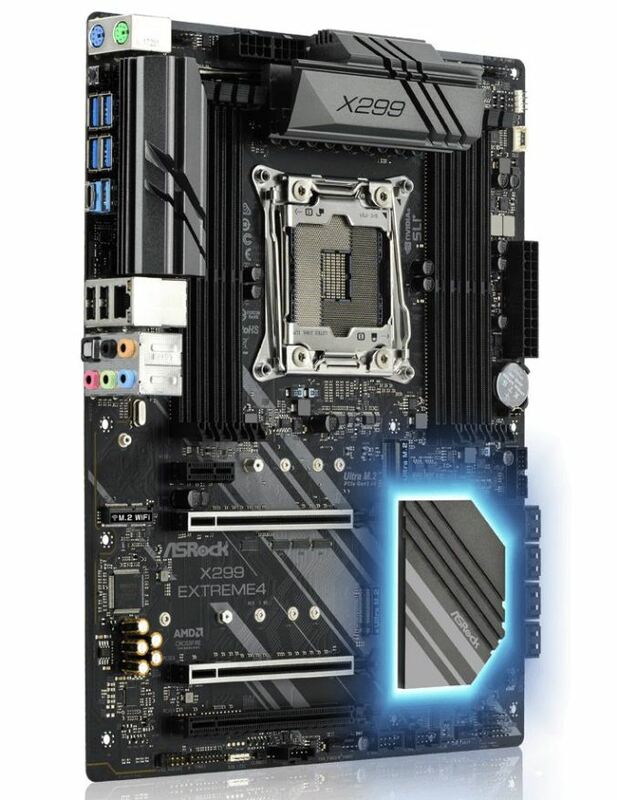 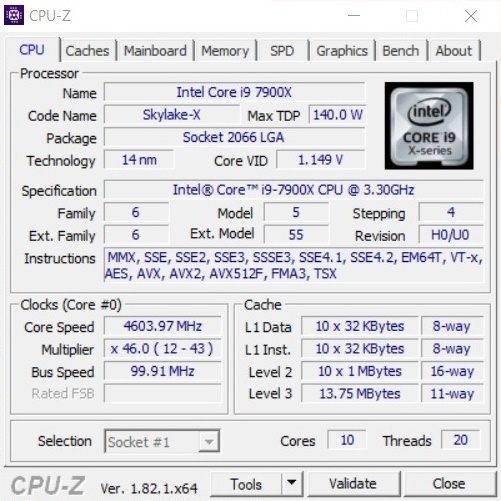 Considering this latest X299 review is labelled as HEDT, and almost every motherboard review lately has been for X299, a review of X399 as an HEDT platform should fit right in. As most manufacturers have very comparable functionality if not exactly the same in some cases, the most important factor for me is the firmware. 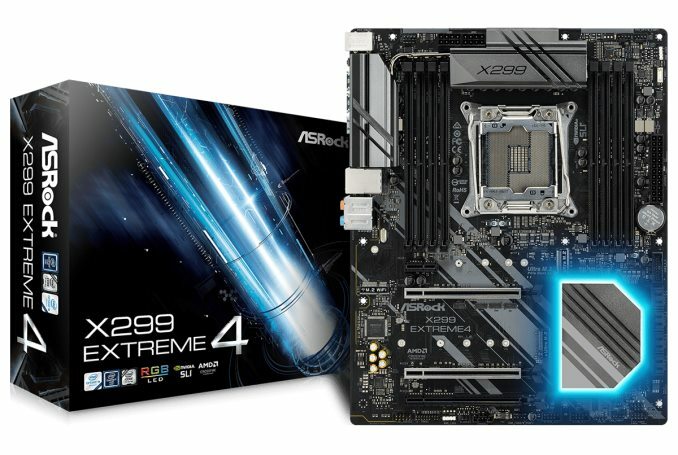 Asrock is the best in this regard.